- Improves growth, preventing rickets. - Has a very positive effect on the fertility rate, improving the rate of implementation significantly. - Has a preventive effect on the disease black Spot. 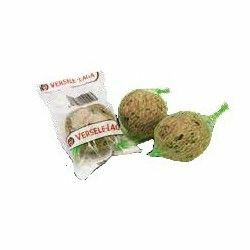 - Replaces the germinated seeds to the fruit, avoiding the possible diseases that can cause. 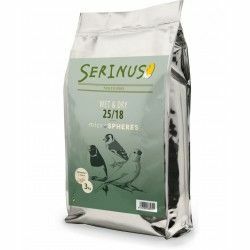 - Has a know delicious for the birds medium-sized and large des. 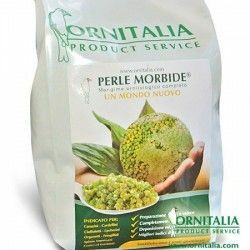 • Take 100g of product Perle Morbide. 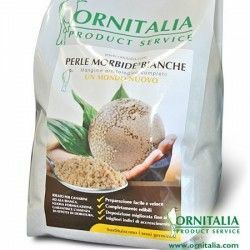 • Add double amount of water of Perle Morbide. • Leave to soak for 2 hours (minimum 1 hour ). 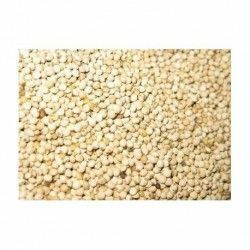 • Add pasta of breeding dry until you get a fluffy leaving to see the "grain". 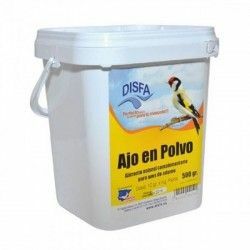 NOTE: Consider that at the time of adding the water, the contribution of additives in líguido or powder for better assimilation by the animal. 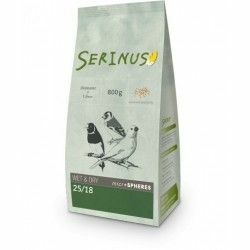 - Should begin 1 month prior to mating and continue taking the product until the end of the molt. - Can also be used during the rest period, 2-3 times per week. - Put at the free disposal of the birds. - It is recommended to administer the product, if possible, 2 times a day: one in the morning and another in the afternoon. 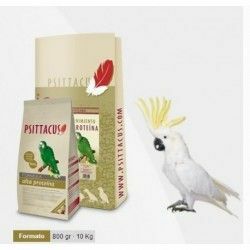 Perle Morbide® is a complete food and extruded compound for flours, oils, plant proteins,...vitamin E, B12, K3, L-lysine, calcium, magnesium, biotin, rosemary extract and many more ingredients that make a product very complete and adequate for the breeding season. 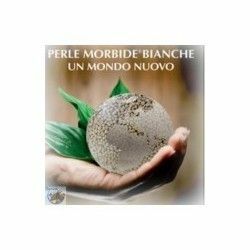 Perle Morbide® Bianche No Doré is a complete food and extruded compound for flours, oils, plant proteins,...vitamin E, B12, K3, L-lysine, calcium, magnesium, biotin, rosemary extract and many more ingredients that make a product very complete and adequate for the breeding season.